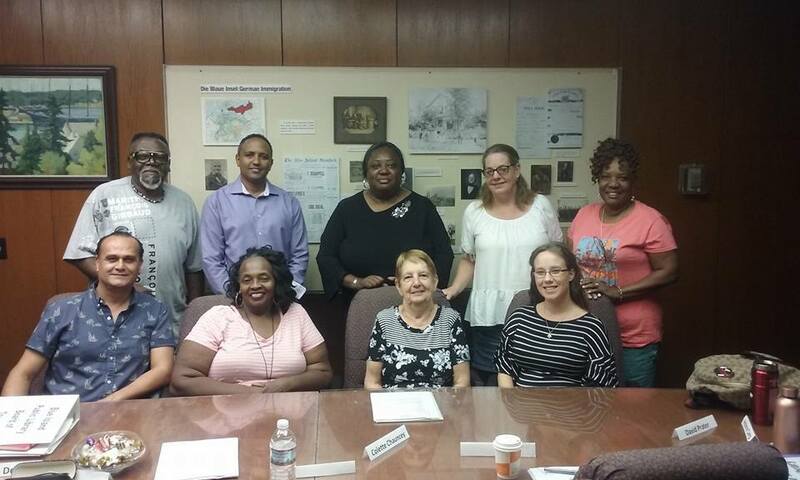 The Blue Island Public Library Board is an appointed board of nine, with staggered 3 year terms. Individuals interested in being appointed to the Board of Trustees should complete an interest form available at Blue Island City Hall, 13051 Greenwood, Blue Island, IL. Appointments are made as recommendations by the Mayor of Blue Island and approved by the Blue Island City Council. The Board of Trustees meets the 3rd Wednesday of each month at 7 pm in the conference room located on the main floor of the library. To contact the Blue Island Public Library Board of Trustees send e-mail to: bipltrustees@gmail.com.